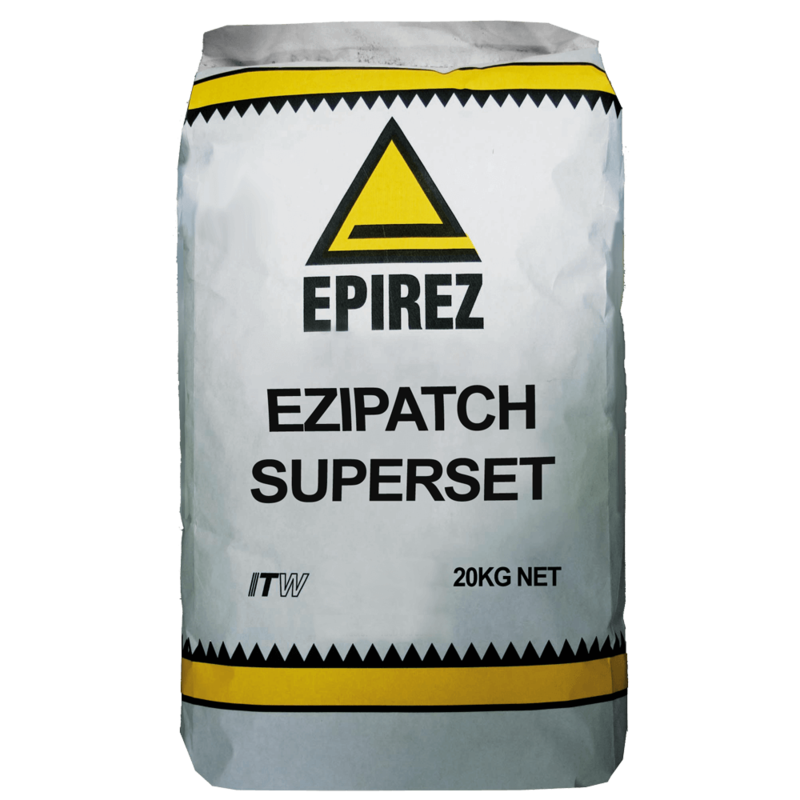 EPIREZ provides a comprehensive range of products specifically formulated to treat spalled and damaged concrete including ‘concrete cancer’. These products offer a rapid cure and non-shrink solution for crack repair across various sized applications. 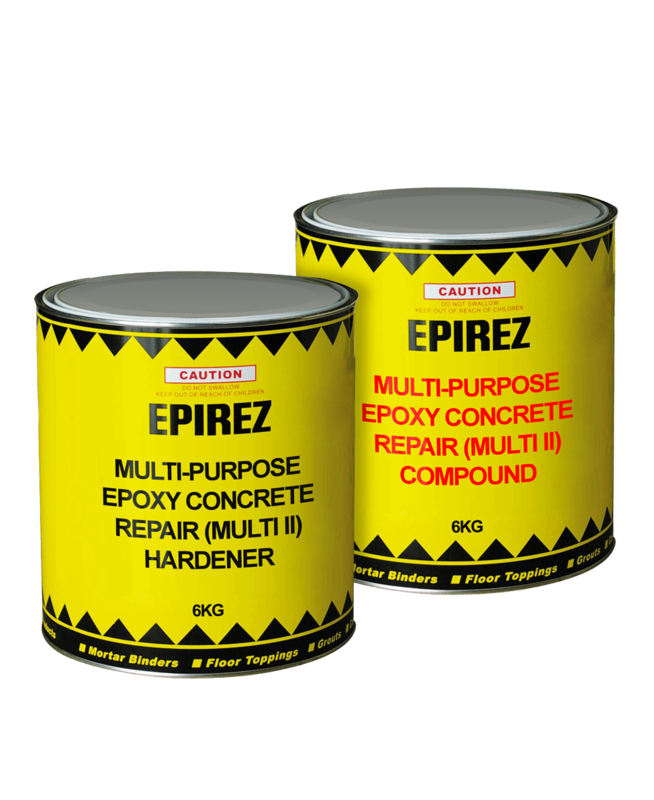 EPIREZ is a leader in the provision of epoxy and cement based concrete repair systems. We work with clients within General Construction, Civil Infrastructure, Marine and Manufacturing applications to identify the most suitable application solutions.